1. 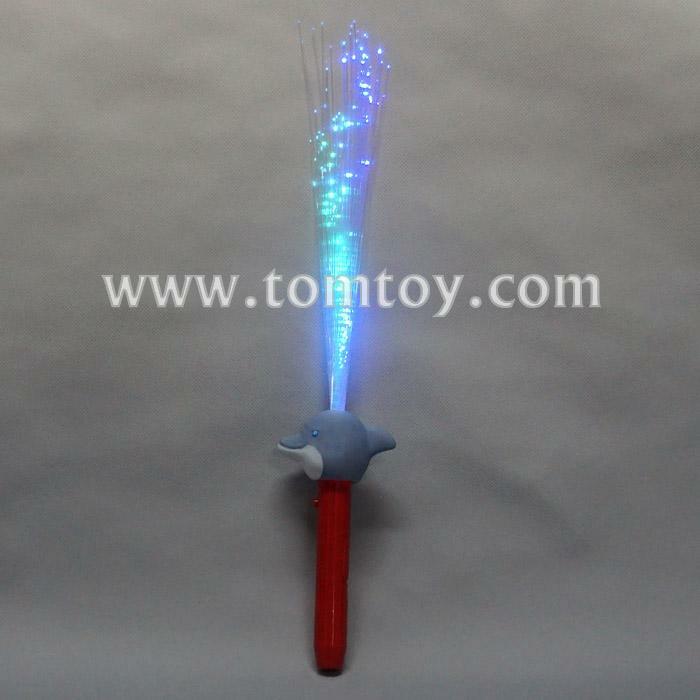 LED light up fiber optic dolphin wands features fun fiber optics and bright multicolor LEDs. 4. Glow in the dark party suppliesm, features slow flashing, fast flashing and constant flashing, red, blue, green lights flashing.